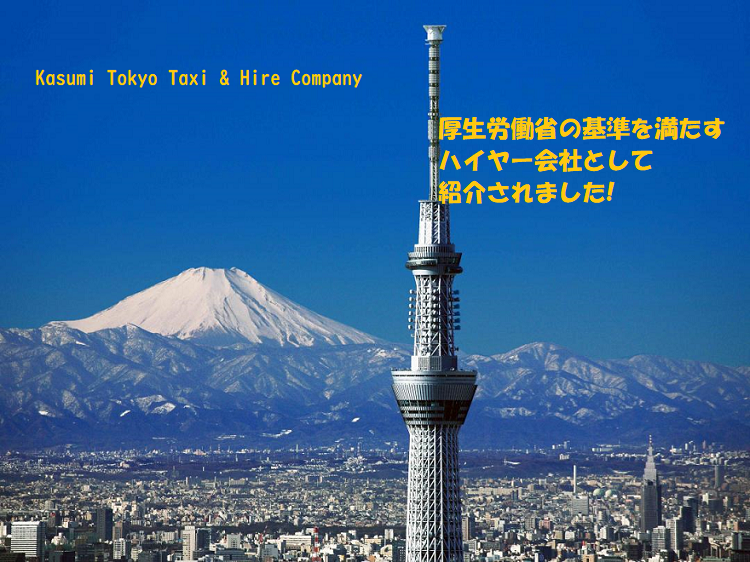 We Kasumi Kotsu Corp., a taxi and hire company provides a comfortable ride and professional drivers. 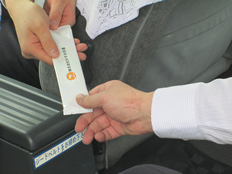 We accept reservations for hourly hire, meeting and sending service from/to Narita airport and Haneda airport. We also attend sightseeing in Tokyo and nearby areas. We have an English speaking staff for foreign clients. We are hoping to serve you soon. Copyright (C) 2011 かすみ交通 All Rights Reserved.